The outdoors, one of my favorite places. To be connected with creation is for me the essence of health, vibrance, and rejuvenation. My mind slows, my soul listens, my body relaxes. I notice things - the fine details, the woodsy smells, the sounds of nature. Over the years, my husband and I have experimented with what is necessary in setting up a minimalist camp. Here's what we recommend. We first saw these chairs at my brother & sister-in-law's place. They'd snagged them at a yard sale in their college town and had toted them along with them ever since. Now faded and a bit worn, they were still sturdy and remarkably comfortable. We were impressed. After looking them over carefully, we could barely make out a maker's mark on the seat backs: Byer. An online search turned up the long-time Maine company known for their well-crafted camp chairs, stools, cots, and tables. We bought two. That was thirteen years ago, and they're still some of our favorite chairs. Note that these are smaller in scale and sit low to the ground. If you're looking for something higher, maybe this campaign chair. The glider also looks like a comfy option. No camp would be complete without a lantern or two. This steel bodied Forest Lantern by Barebones Living has a rechargeable low-ion battery that will put out 325 lumens of light for up to 4 hours. Turn the light to low, and the lantern will glow for 80+ hours. 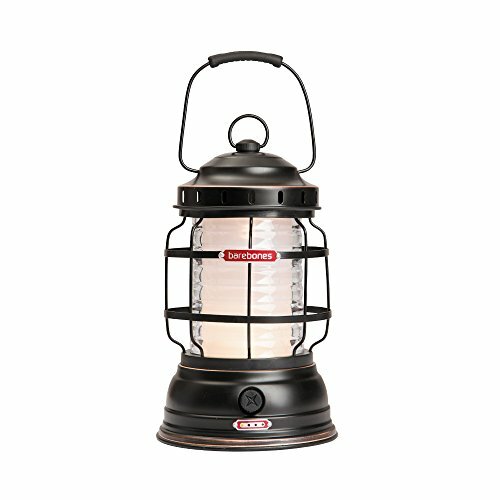 After using many different camp lanterns over the years that didn't hold their own, this one is on our wish list. As for quality, if it's anything like the Barebones watering can I have, I won't be disappointed. Also available is the Beacon lantern. Use it as a side table between two chairs, use it as a water cooler stand, use it as a night stand inside the tent. 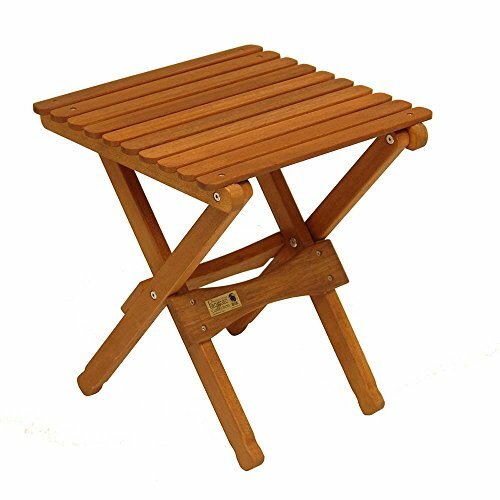 This folding solid wood table is a camp essential. From Byer of Maine. There's nothing more refreshing and appreciated than having cold water available on a hot day. The day I discovered the HydroFlask was the day the world changed for me. To have truly cold water in my water bottle, even after hours in hot temperatures, was a miracle. I've used both the 12oz and the 24oz over the years and have loved them, but the growler is the one we liked so much that we bought two. At the beginning of summer, it gets filled and put in the car, where it stays for the rest of the season, ready to refill personal size bottles as needed. After my last 24 oz HydroFlask was accidentally left behind in a gas station on a road trip, I decided to detour into Camelbak territory and purchase this 20oz Camelbak Chute, simply for the narrow straw-less drinking spout, which is great for no-splash drinking while you're running on the treadmill or driving in the car. The screw on cap that's attached to the neck of the bottle snaps out of the way into the loop handle when you need. The insulating capabilities rival that of the HydroFlask. For on-the-go hot beverages, I use the Kleen Kanteen stainless steel vacuum insulated coffee mug. The 12oz size is perfect for my tea, doesn't take up much room in my bag, and I love that leak-proof lid can be taken complely apart for cleaning. 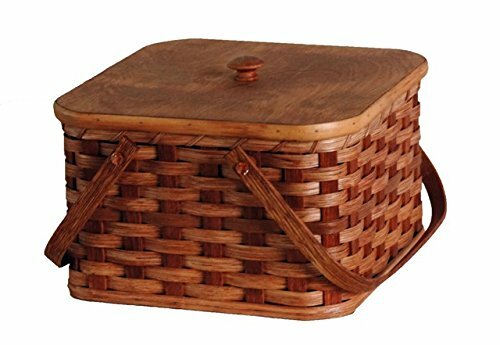 What would a picnic be without a basket? 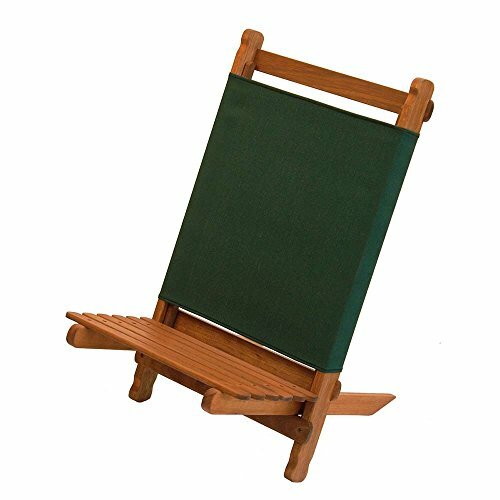 This one is handmade in the USA by Amish crafters. 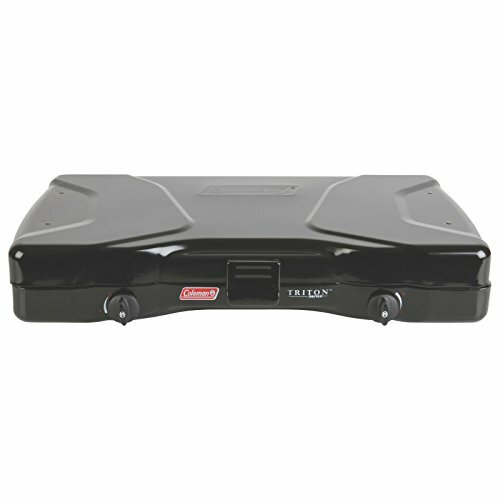 At 13" square, it can accommodate large pie plates, casseroles, or anything else that needs toting. It comes with an inside tray on legs that separates the basket into two levels. In an effort to lessen the use of disposable flatware, we have a handful of Sporks in our drawer for to-go lunches or picnics. 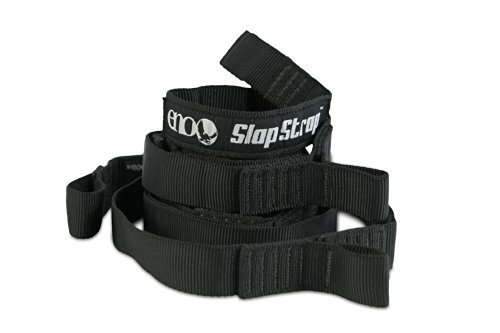 The three-in-one design is easy to use and easy to clean. 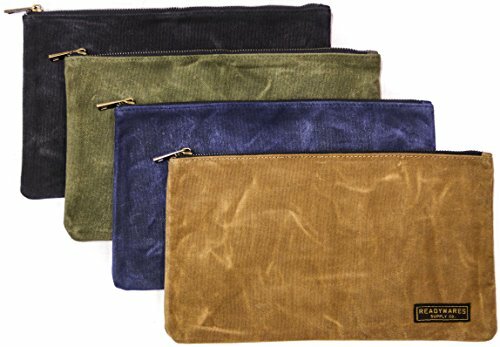 Keep one, along with a cloth napkin, in your car, too, for impromptu meals away. Last summer I purchased a couple packs of men's plaid hankies with the intention of using them as dinner napkins for the picnic table. Bandanas make great napkins, too. 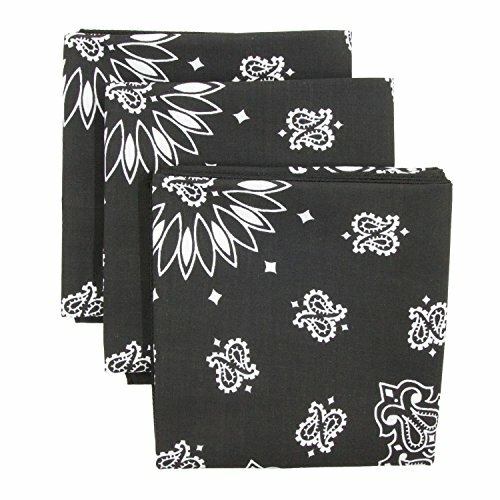 These 100% cotton bandanas come in a pack of 3, are made in the USA, and support families in South Carolina. I wish I'd found these first. 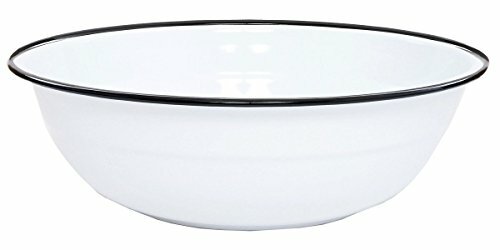 The seller of this white enamel dinnerware is a delightful man from Georgia. 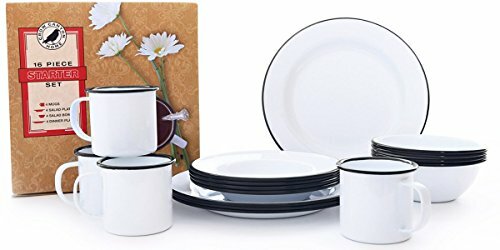 I purchased two sets two summers ago for picnicing and camping, to replace our collected vintage melamine set that got destroyed by a bear in hunting camp (thankfully, we weren't there). When I needed the enamelware set by a certain time, he bent over backward to accommodate. I've wanted to give him and his company a shout-out ever since. The dinnerware itself is as lovely as it looks. It's our chosen dinnerware for the picnic table and camping, but I also love that it looks elegant enough next to our white stoneware on the indoor dining table when we need more place settings there. For several summers during their childhood, the boys and I did lots of road trips together. Either chasing after their smokejumper pilot daddy, or traveling to meet up with extended family, we would pack up and high-tail down the road, listening to audio books as the miles ticked by. We'd stay in KOA cabins along the way, which felt like camping, but didn't require the work of tent set-up every night after hours of driving. One of my tricks for easy camp table set up was an always-in-the-car tote filled with essentials: a vintage table cloth, table cloth clips, dinnerware, and flatware. 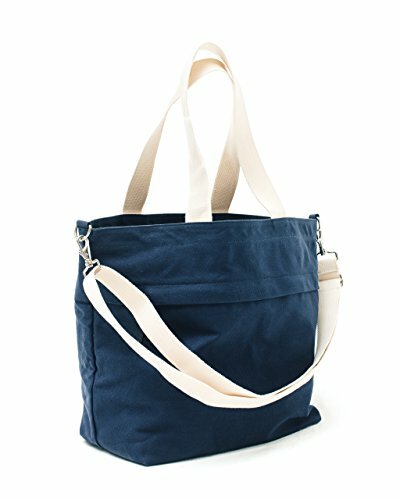 This canvas tote by Abbot Fjord would be perfect for just that. Available in three colors. I'll be honest. Our coolers are on their last legs. Knowing that they didn't last as long as I would have hoped is bothersome, indeed. So, we've been poking around other, better options for when it's time to replace. We're hoping for something that functions well as a cooler (minimal ice melt), and that's rugged enough to stand up to years of use. 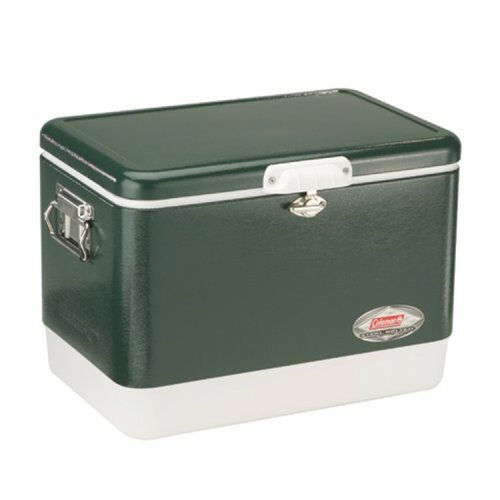 The Coleman steel belted cooler has high reviews and I love the retro style. 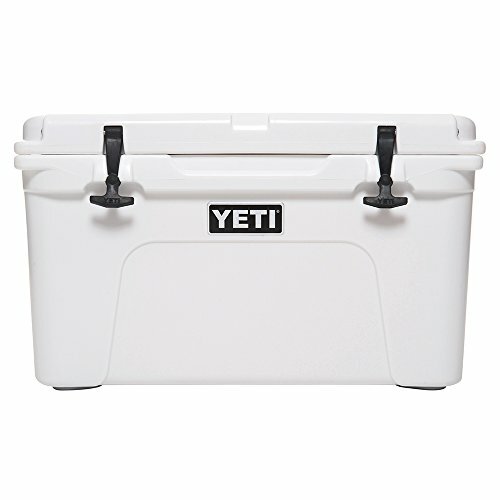 Then, of course, there's the top-of-the-line Yeti that may never need to be replaced. Two solid options to consider. I have three recommendations for your basic camp kitchen: a faucet, sink, and stove. 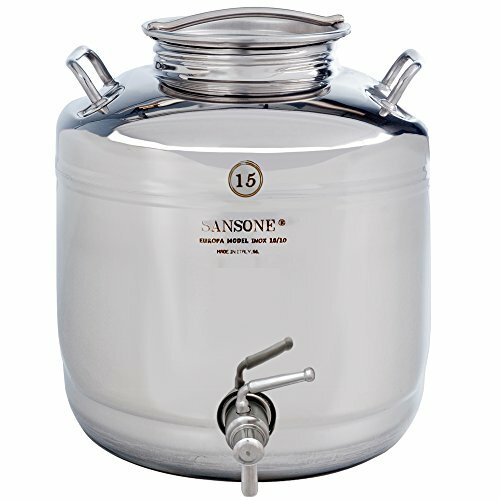 This stainless steel Sansone fusti water cooler, made in Itay, is beyond beautiful and comes in a variety of sizes. Because that one might be more of a dream, here's another BPA-free insulated 2-gallon choice from Stanley. I scored a vintage enamelware basin from an estate sale last summer. It became my camp kitchen sink soon thereafter. This similar one from Crow Canyon holds 6 quarts. After using both propane and liquid fuel camp stoves, we prefer propane. This Coleman Triton 2 burner stove is the classic camp stove moved up a notch. 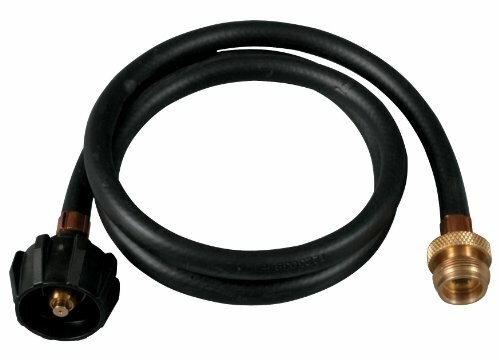 I recommend using a propane adapter attached to a refillable tank. It's a great alternative to the small, throw-away bottles. Need a camp oven? This one. Every camp should have these: a clothesline, with pins, strung between two trees; carabiners for hanging anything and everything; a multi-tool; matches; and zip pouches in which to keep it all. 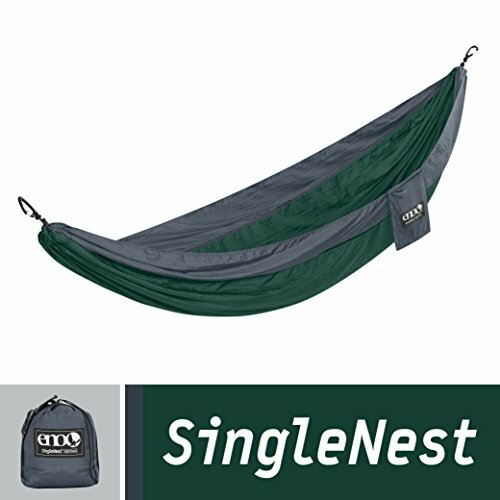 Our eldest son has this ENO singlenest hammock with the hanging straps (recommended for not harming the trees) and we all love it. It's narrow enough that it doesn't swallow you up, is comfortable to lie down and sit up in, and packs itself into a small pouch for storing. I've got one on my own wish list. I'm not sure I could camp without having a book along to read. The two just go together. 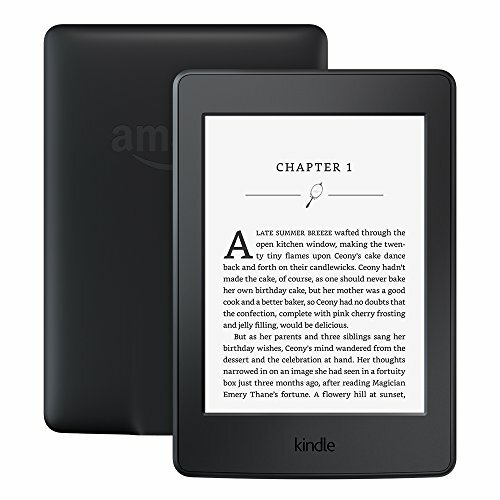 My husband and I both have the Kindle Paperwhite and so enjoyed the backlight feature for reading after dark in our camp bunk cots last summer. Have a paperback? 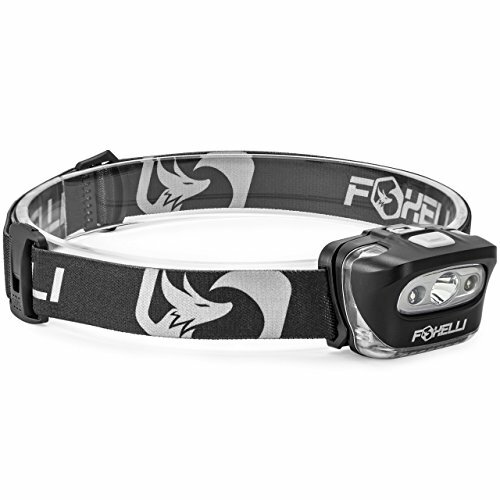 A headlamp, then. 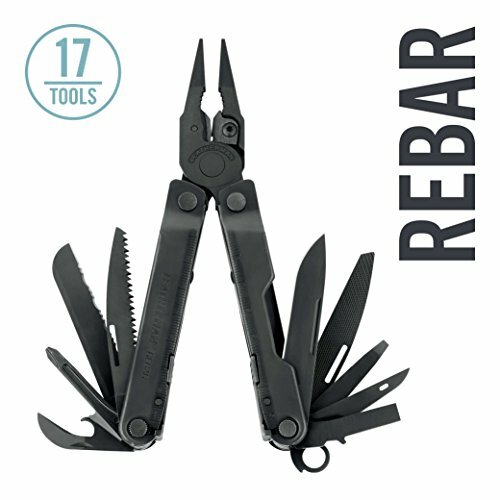 Tools for the camp fire? A sturdy grill, a folding saw, a hatchet, and leather gloves. 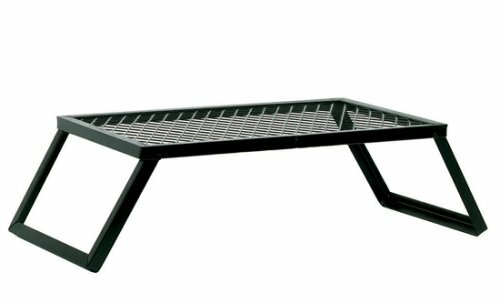 This foldable grill is the one we use over our creekside firepit as well as over campfires. The large size can accommodate more than one pot well. 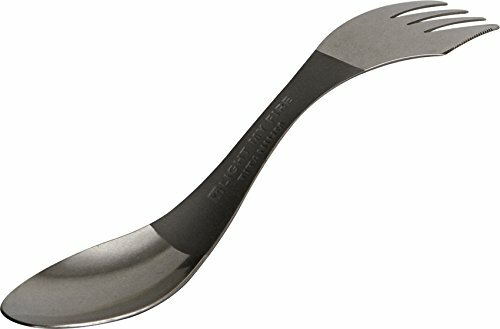 A curved-blade saw that cuts on both the push and pull stroke might change your world. So easy and fast. 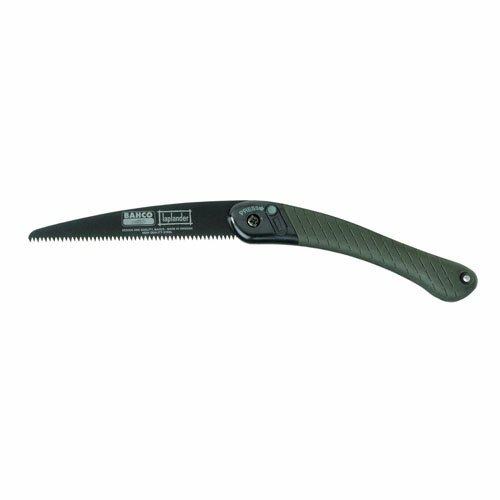 This Bahco folding saw is made of high quality steel and has 7 teeth per inch. Made in Sweden. 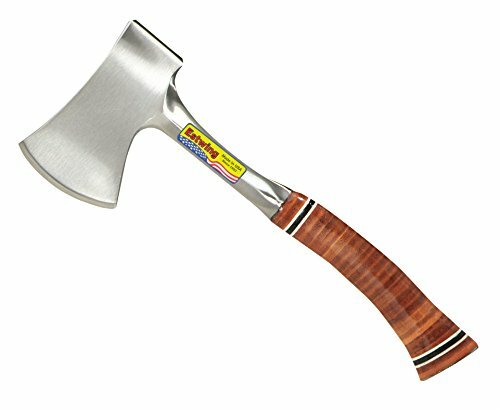 The Estwing Sportsman's hatchet is forged from a solid piece of American steel, has a hand-sharpened cutting edge, and a genuine leather grip. Made in the USA. Chop kindling to your heart's content. If we're camping, there's usually a body of water nearby. While my guys love the ski boat for water skiing and wake boarding, kayaks, canoes, and row boats are more my speed. My husband surprised me on my birthday last fall with this wish-list kayak. I'm in love. Made by renouned kayak company, Advanced Elements, the inflatable inner compartments are protected by a rugged nylon cover. Built-in aluminum ribs define the bow and stern, which help it track like its solid-body cousins. Set up is easy; simply unfold, inflate, and attach the seat. For storing, the whole thing packs into a heavy-duty duffle. 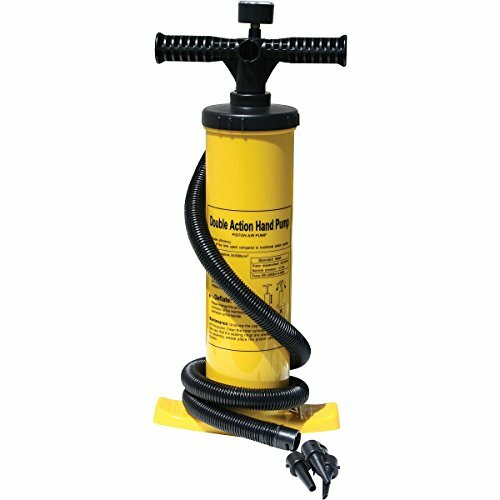 The pressure gauge on the pump prevents over-filling of chambers. Reverse-flow makes deflation quick. If I'm paddling around, so is Nellie. 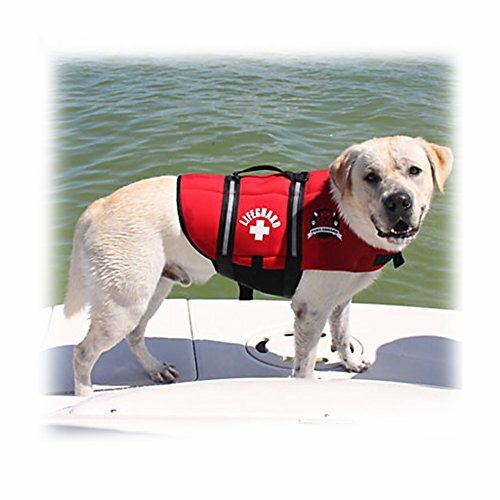 If we let her, she'd swim to the point of exhaustion, so we got a life jacket just for her. 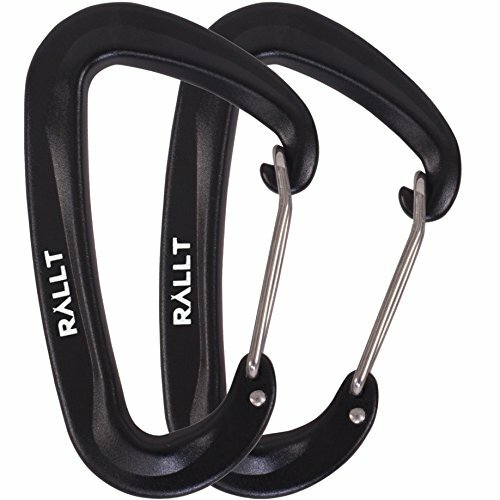 Now we can paddle together for hours without worry.